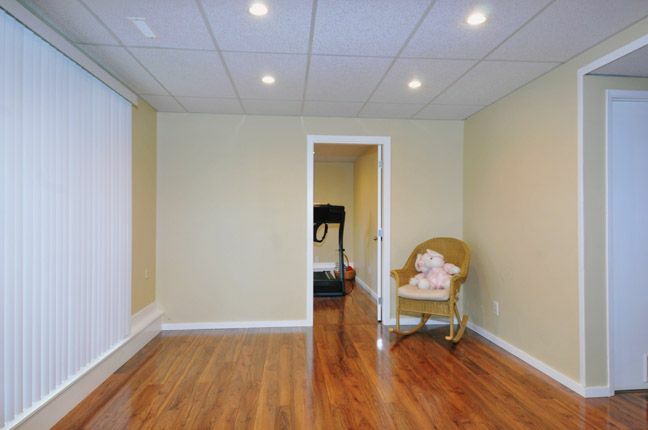 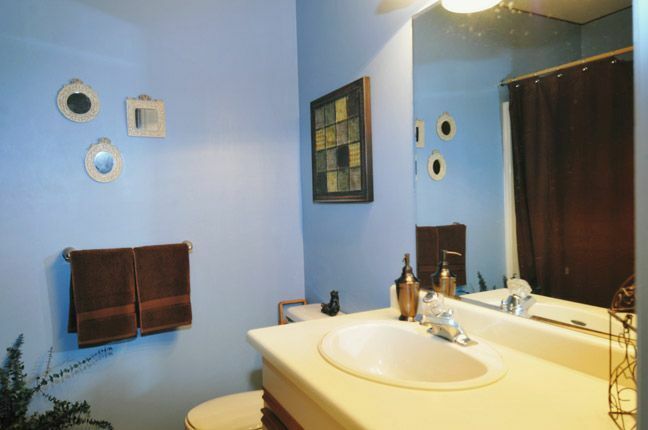 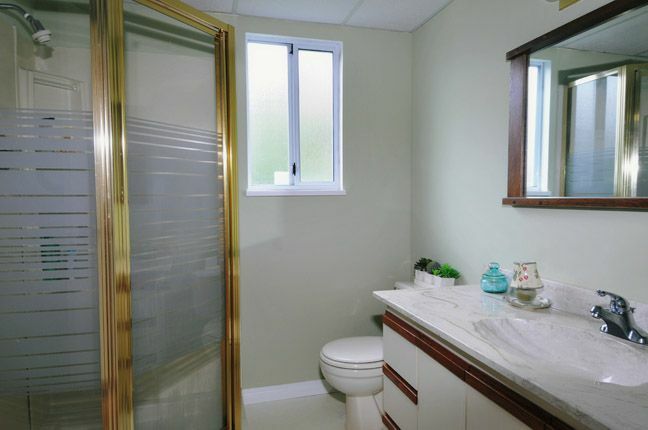 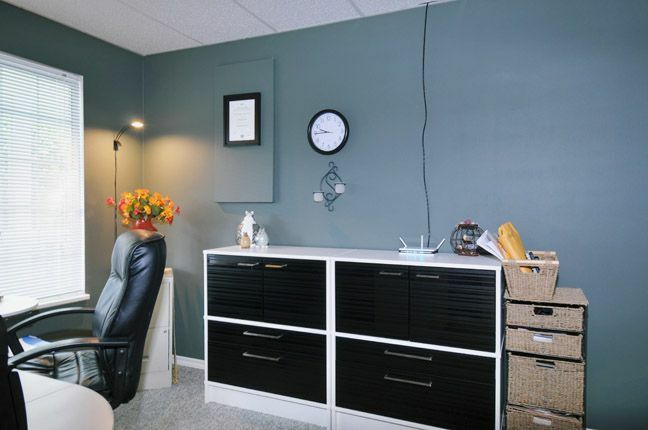 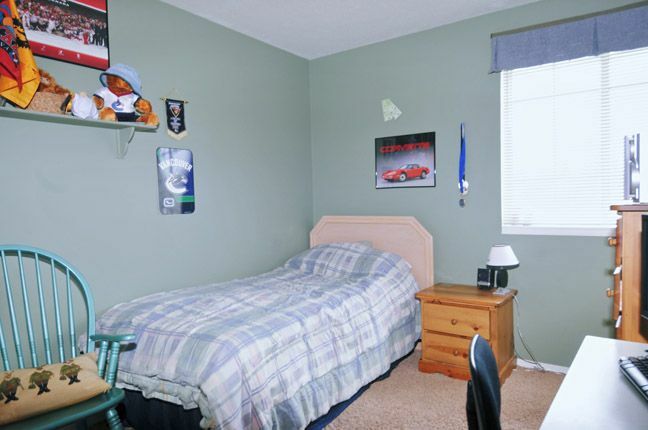 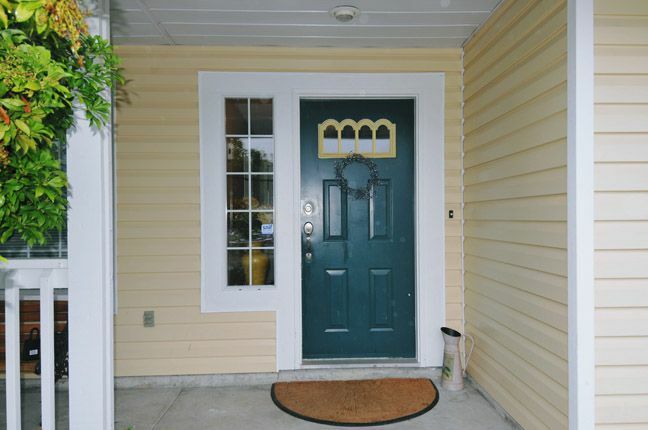 Excellent basement entry home in a quiet cul-de-sac location. 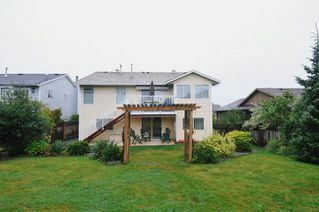 5 bedrooms, 3 baths and a recently updated basement with a spacious bedroom and a huge rec room make for a family friendly home. Lots of other upgrades include newer carpetupstairs, new flooring down in the rec room, and a nicely updated ensuite for the master bdrm. 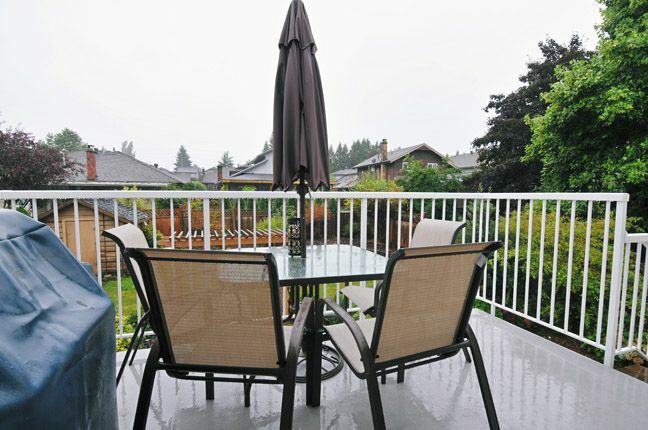 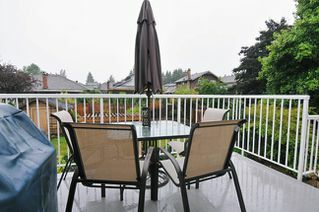 The refurbished deck overlooks a fully fenced, beautifully landscaped yard. 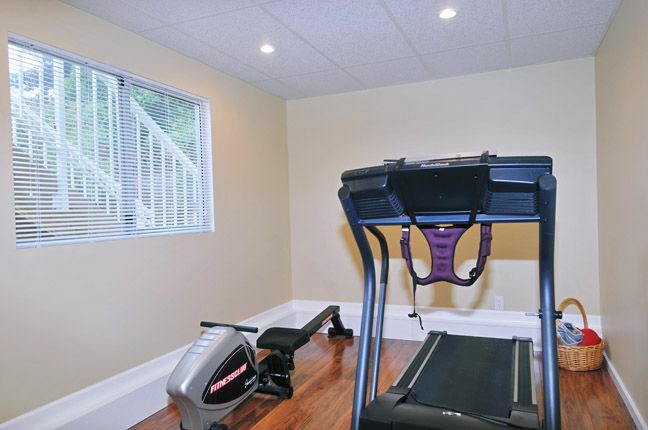 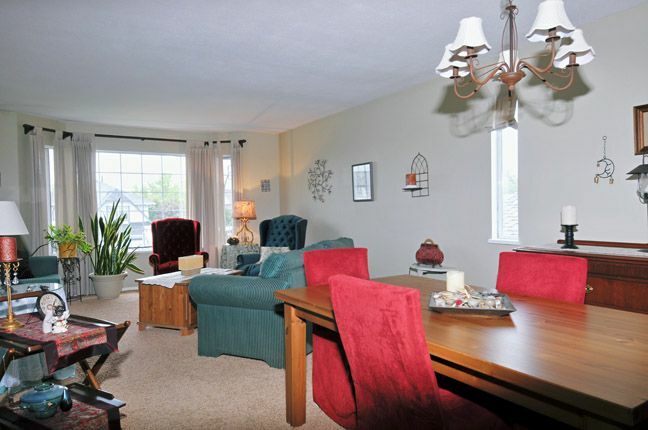 Enjoy the magnificent view of the Golden Ears from your living room. Easy to add an inlaw suite. 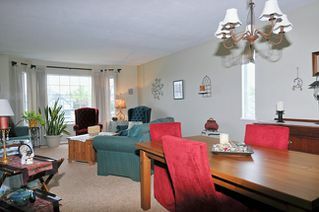 Close to schools, recreation and transit. 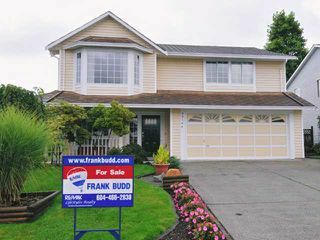 A virtual tour and additional photos are available on the listing Realtor's website. 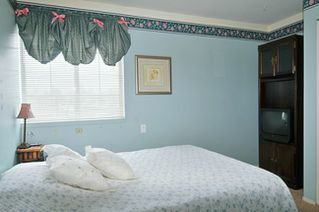 Call today for your personal TOUR.